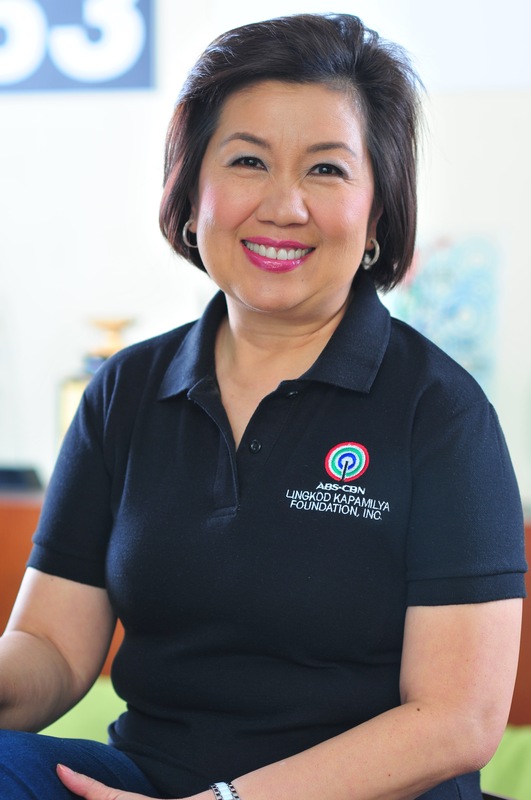 It was a special afternoon for Susan Afan , Managing Director of ABS-CBN Lingkod Kapamilya. After more than thirty years, she found herself meeting her former student in Ateneo , Ricky Tantoco , now, President & Chief Operating Officer of Energy Development Corporation (EDC). 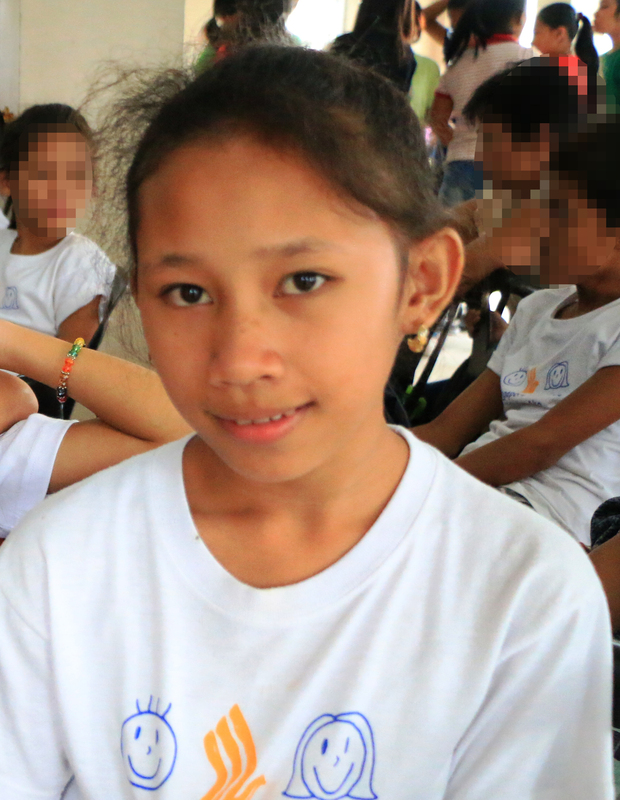 The two were brought together by Sagip Kapamilya (SK), the flagship project of ABS-CBN Lingkod Kapamilya. EDC has been a long time supporter of SK. Among its biggest tie up project is the building of typhoon and earthquake resilient classrooms for Yolanda affected areas which started in 2014. EDC provided the design, manpower and project supervision for 89 classrooms. ALKFI meets EDC. 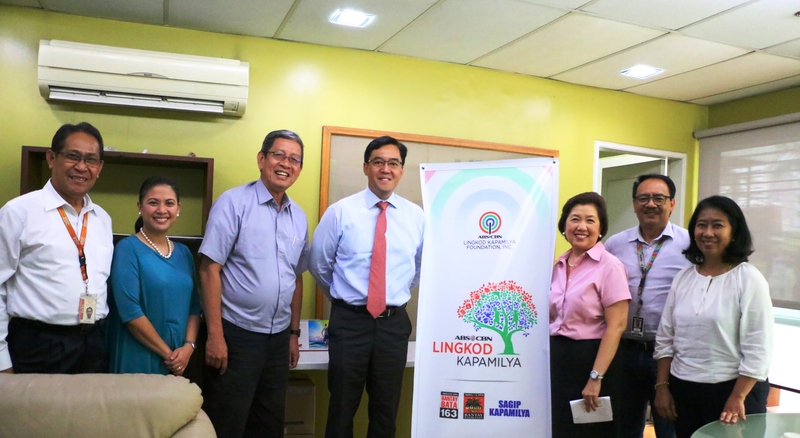 Fourth from left is Richard Tantoco-EDC COO, Susan B. Afan, ALKFI Managing Director, Jun Dungo, Sagip Kapamilya Program Director and Noemi B. Samson, ALKFI CFO accordingly with EDC executives. “I last saw Ricky when he was 16 years old. We've led very different lives, but are now reunited as partners decades later in being able to become men and women for others through our projects together. What a dream come true for any teacher!”, she added. Before her appointment as the new Managing Director for Lingkod Kapamilya, Susan spent 30 years in U.S. where she built a successful career in recruitment. She was the Southern California District President of Robert Half International , $4.2B professional staffing services company with over eleven thousand employees in more than 400 locations worldwide. In 2005, she was recognized as its number one Regional Manager in the world. Ricky on the otherhand has been with EDC for over 23 years , holding several executive positions until he became its President and Chief Operating Officer in 2009 . EDC is a subsidiary of First Gen Corporation where he is a Director and Executive Vice President and formerly the head of Business Development where he worked on the development, financing and implementation of its energy-related projects. The afternoon ended with the teacher and student, now partners in public service, committing to work together on more projects in the coming years.